Lions’ jet lag plan: Going to bed at 01:00! Cape Town - In order to counter jet lag, the Lions will adapt their schedule when they arrive in Christchurch ahead of Saturday’s Super Rugby final against the Crusaders. Swys de Bruin’s charges departed Johannesburg on Monday and reached Christchurch via Sydney at 23:00 New Zealand time on Tuesday (13:00 SA time). 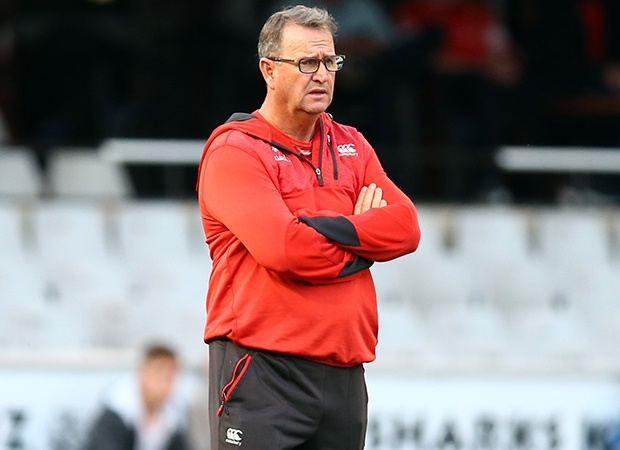 De Bruin told Netwerk24 before the Lions' departure that they planned on only having one training session in Christchurch. “It’s now a case of less is more,” the coach stressed. The Lions will also adapt their time schedule significantly. “Our day will be moved on by four hours. We’ll only get up at 11:00 in the morning and then have breakfast. We’ll have dinner at like 23:00 or 23:30. The guys will only go to bed at 01:00 at night,” De Bruin said. He said this system worked well for the Lions earlier in the season when they travelled to Sydney, where they beat the Waratahs 29-0. De Bruin, meanwhile, on Monday named a 25-man squad for the trip to New Zealand. Springbok wing Aphiwe Dyantyi, who suffered a hamstring injury in last Saturday’s semi-final win over the Waratahs, was included in the squad, while flank Cyle Brink, who missed the semi-finals due to an arm ‘stinger’ suffered against the Jaguares in the quarter-finals, was also passed fit to tour.